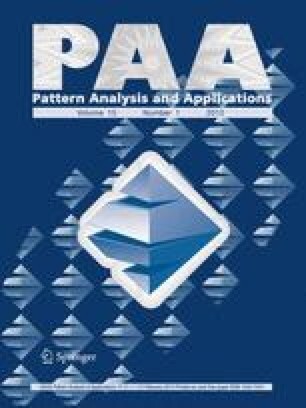 We describe the design and evaluation of pattern analysis methods for the recognition of maintenance-related activities. The presented work focuses on the spotting of subtle hand actions in a continuous stream of data based on a combination of body-mounted motion sensors and ultrasonic positioning. The spotting and recognition approach is based on three core ideas: (1) the use of location information to compensate for the ambiguity of hand motions, (2) the use of motion data to compensate for the slow sampling rate and unreliable signal of the low cost ultrasonic positioning system, and (3) an incremental, multistage spotting methodology. The proposed methods are evaluated in an elaborate bicycle repair experiment containing nearly 10 h of data from six subjects. The evaluation compares different strategies and system variants and shows that precision and recall rates around 90% can be achieved. This work was supported by the European Union under contract EC IP 004216.